SpringsTaxpayers.com has been bringing you information about the City of Colorado Springs’ plan to reinstall Red Light Cameras (RLCs). Here is a good overview of the history. The National Motorists Association has been looking in to the issue of RLCs across the country, and they have a significant amount of research on the topic. And if you are wondering about whether cities are shortening the duration of yellow lights, we have the same question. See here and here. We can all agree that public safety is important, and that if the installation of RLCs makes us safer, we are open to that conversation. Our concern continues to be that RLC installation is about generating revenue, and not about safety. SpringsTaxpayers.com has filed Colorado Open Records Act (CORA) Requests with the City of Colorado Springs on 3 different occasions over the past 6 months. Our goal has been to uncover the locations of the 4 initial intersections where the City plans to direct the contractor, American Traffic Solutions (ATS) to install RLCs. We are trying to determine whether the placement of the RLCs is about increasing revenue for the City, or whether it is about the safety of citizens. What have we learned through these exhaustive efforts? The City staff is still keeping the official camera locations “top secret”, and not revealing the information through any emails or documents. When we submitted a CORA request to the City Communications Department, we didn’t get the information. If the placement of the cameras was to improve safety, we would expect to see the cameras at the intersections that had the most accidents, right? Imagine our surprise when we saw that the City’s suggested list doesn’t match the list of the intersections where the greatest numbers of accidents are occurring. Murray and Platte was the only dangerous intersection that made the Fox 21 “dangerous intersections” list. But it wasn’t very high on the list. Murray and Platte was number 23 on the list of the top 25 most dangerous intersections, with 29 accidents having occurred there over an 11-month period of time. According to ATS, the Murray and Platte intersection appears to be the biggest revenue generator on the list with an estimated 23 violations a day at maturity, raising $1725 for the city each day at that single intersection. If you have the same questions we have, please ask the City officials about RLCs. 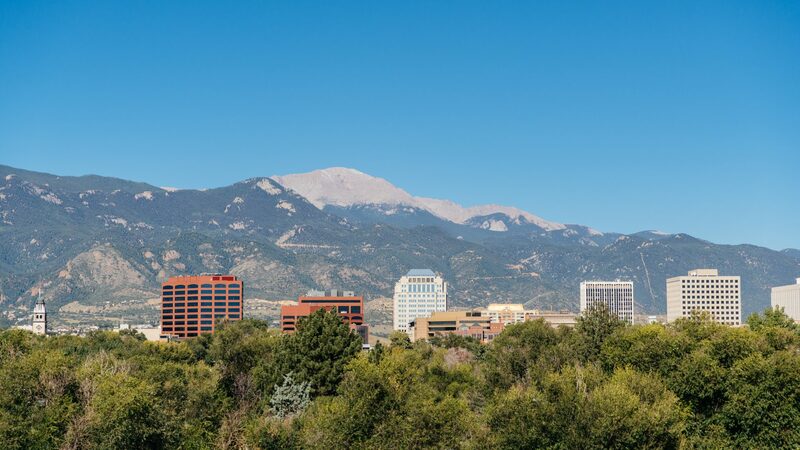 You can reach Colorado Springs Chief of Staff Jeff Greene at jhgreene@springsgov.com, and you can reach Mayor John Suthers at jsuthers@springsgov.com. You can count on SpringsTaxpayers.com to continue to follow this topic and bring you updates, as we uncover them. If you would like to help us to do more of these watchdog activities, we would be honored to have your support.